Before we cover some simple changes to help you lose 10 pounds. Were you aware that if you ate just 100 extra calories a day for the next year, with no other dietary or exercise changes, you will weigh 10 pounds heavier 365 days later? Unfortunately, that is what happens to many individuals who unknowingly consume a few extra calories each day that begin to result in weight gain. But, this does not have to happen. All it takes is paying attention to the seemingly innocent yet guilty calorie pleasures that add up very quickly over the course of a day. 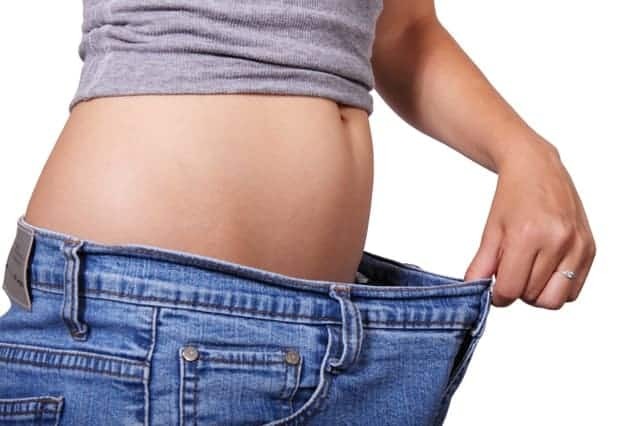 To keep you from falling into this trap and then wondering, “How did I gain all this weight?” follow these 10 easy and doable steps to prevent a 10 pound weight gain by the end of the year. Never use butter again to coat a pan to keep food from sticking. Just one tablespoon of butter or oil will add anywhere from 90 to 120 calories. Instead, use a light coat of cooking spray which will only add about 2 to 9 calories, to prevent food stick in pots and pans. Is having a bowl of ice cream become your nightly habit? 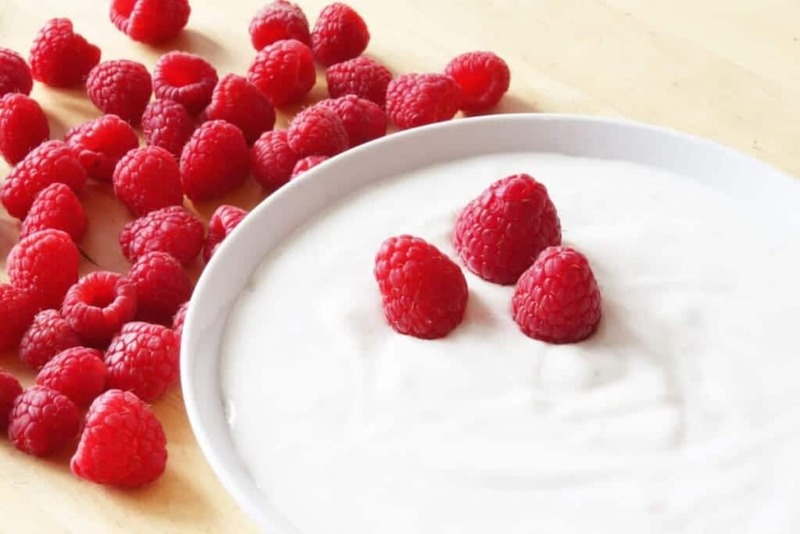 Go instead for yogurt with less than 10 grams of sugar per serving. For added crunch and flavor, sprinkle a small amount of granola or sliced almonds with frozen or fresh fruit to your yogurt. Not only will this be a healthier alternative to high-fat ice cream but will satisfy your sweet tooth while you save about 80 to 120 extra calories. If your go-to snack is something out of a bag or box (e.g. crackers, pretzels, chips) lets replace that with something fresh like fruit. When you choose fresh fruit like an orange or apple, not only will you feel fuller but you’ll save about 100 to 150 calories too. Like chips and dip? How about looking for a better alternative? Every time you eat this high-fat combo you can quickly devour up to over 225 calories in one serving. Substitute plain Greek yogurt with added spices instead. At only 50-60 calories per 2 tablespoons, dipping fresh cut-up veggies will be like dipping guilt-free. The American Heart Association recommends keeping serving sizes of red meat, poultry and fish to 3- to 6-ounces or about the size of the palm of your hand. Just by following this suggestion, you will save 80 to 120 calories and several grams of fat. Get out a ruler and measure the diameter of your dinner plate. The larger the plate, the more you eat. Using a 9-inch plate will limit your portions to more appropriate servings while still increasing satisfaction without overdoing it. This is an easy step to reduce more than 100 calories each day. If you’re looking to add a spread to your sandwich consider going for mustard instead of mayo to save calories. Mayonnaise delivers 90 calories in just 1 tablespoon while mustard adds a spicy bite at only about 10 calories per tablespoon. One small banana (about 6 inches) has 90 calories. A large banana (around 9 inches) has 135 calories. 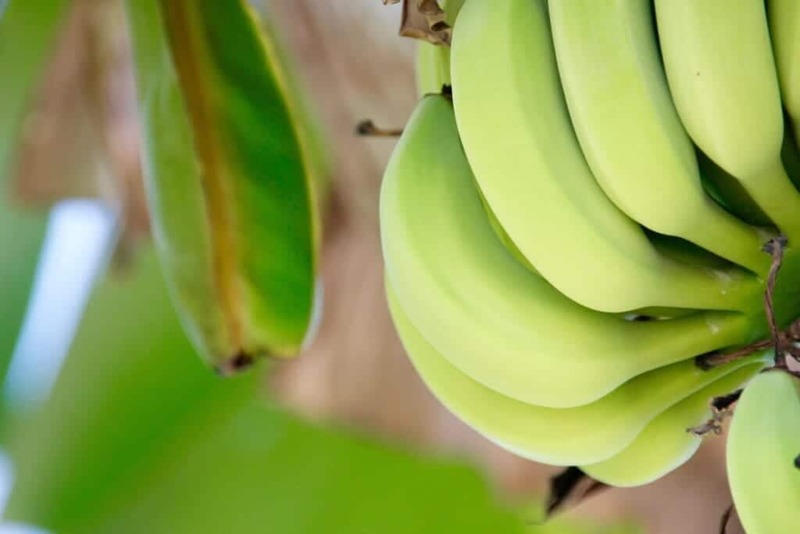 While there is only a 45 calories savings per banana, if you buy a bunch and eat several a week, that turns into an easy 100-200 calories savings very quickly. If your store only sells large bananas, use about 2/3 of it and freeze the last part for smoothies. When choosing a dressing for your greens, choose wisely. For example, skip creamy, dairy-based dressings like ranch (which contains about 65 calories per tablespoon) and order balsamic vinegar instead at a more reasonable 14 calories per tablespoon. You’ll still enjoy a punch of flavor while saving 100 calories per 2 tablespoons. Another calorie saver is switching olive oil to lemon juice for salads. When eaten in moderation olive oil is a healthy addition to your diet – but when used as a salad dressing, it’s easy to go overboard. Each tablespoon has 119 calories which can quickly add up to hundreds as you pour. Squeeze lemon juice over your leafy greens instead at just 13 calories per ¼ cup. Add in some herbs and spices like pepper, garlic, oregano, paprika, cumin, and mint. 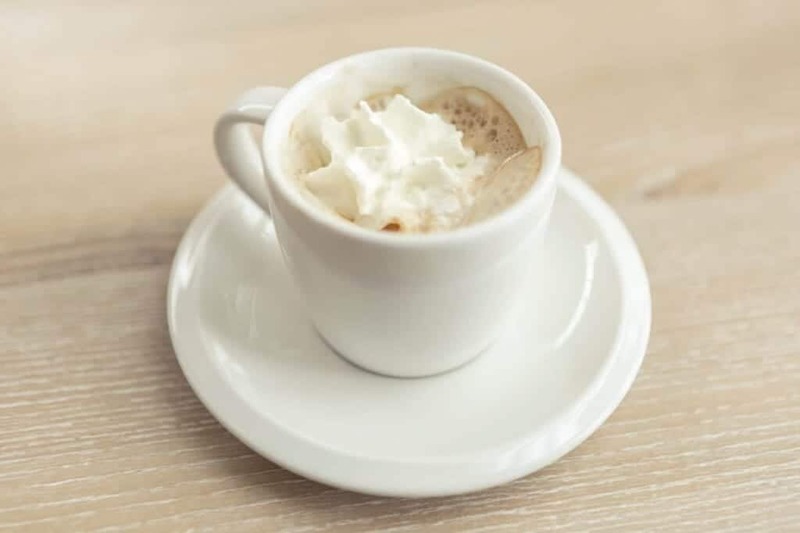 Like whipped cream on your daily latte? If so, you’ve just consumed an extra 80 calories. Cut the cream and choose skim milk instead of 2 percent or whole milk, to equal 100 fewer calories. READ: What Type of Milk is Best?